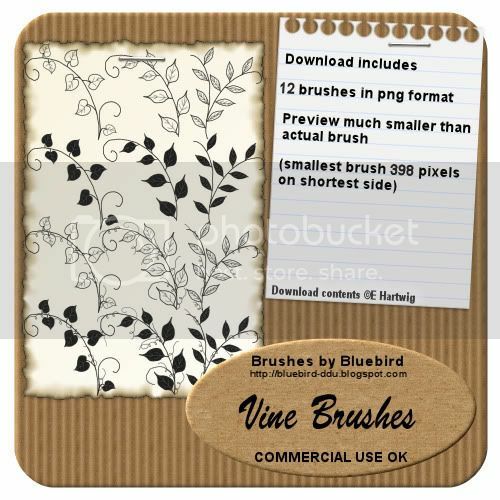 If you like them, I have a set of 12 brushes available in each of my stores. tyvm for the great brushes!!! Very nice brushes, thanks for sharing ! 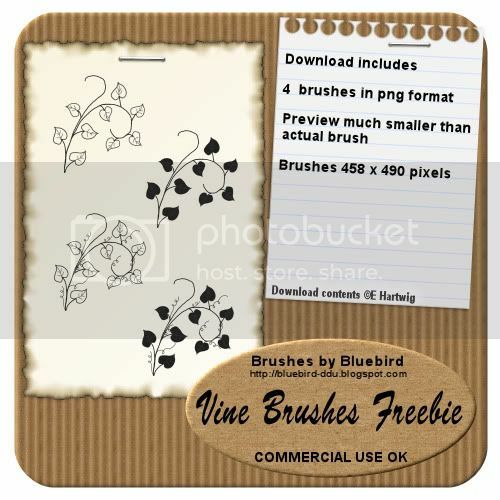 The brushes are very cool! Thank you! Thank you! CU Freebies Only Forum Sent Me. Thanks For Sharing your Time and Talent with us! These are really great!